Along with new modes, cosmetics and much more. Respawn Entertainment’s Titanfall 2 continues to roll on with new content in the coming months. 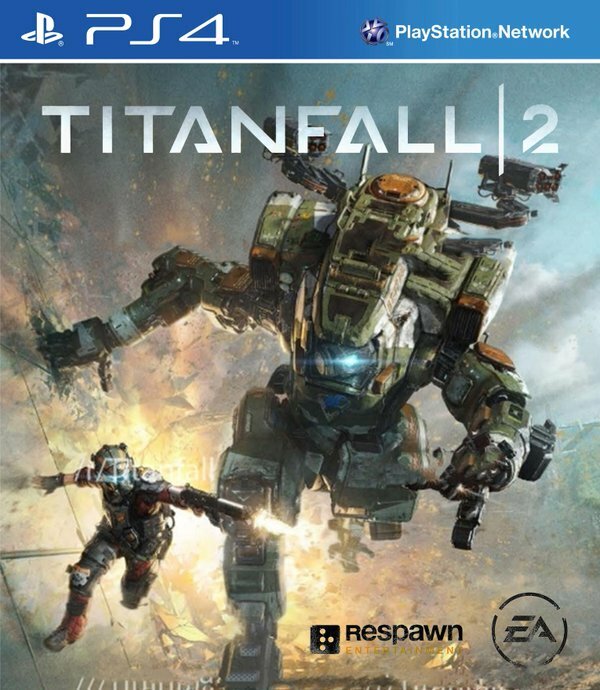 These include two free multiplayer maps – Glitch and Relic (which seems like a remake of the Titanfall 1 map) – and a new Titan. No further information was provided on these. Players can also look forward to two new Live Fire maps, Traffic and Deck; new Prime Titans for Ronin and Tone; an increase in the Gen cap to 100; a new Faction; the addition of Marked For Death as a game mode; and more Pilot Executions. No set date was provided for all this but you can look out for it in the coming two months. Respawn is also promising expanded Private Match settings to include Live Fire and Coliseum as mode; refinements to matchmaking to showcase estimated wait time and more skins/camos and whatnot to purchase from the store. 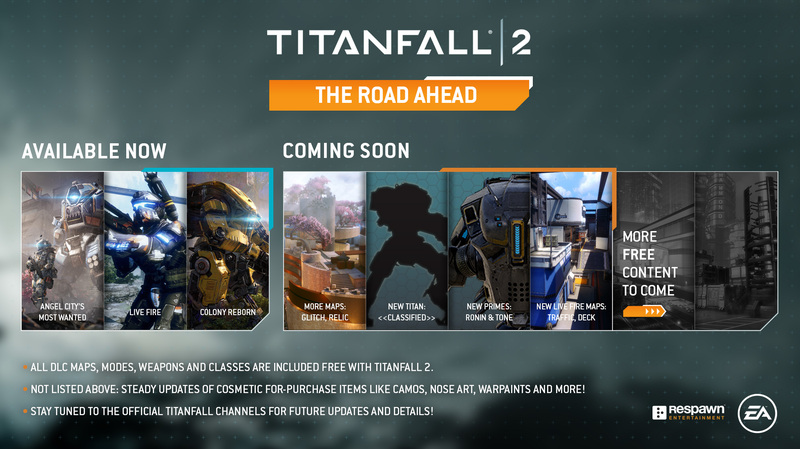 What are your thoughts on the Titanfall 2 post-launch content? Let us know in the comments below.